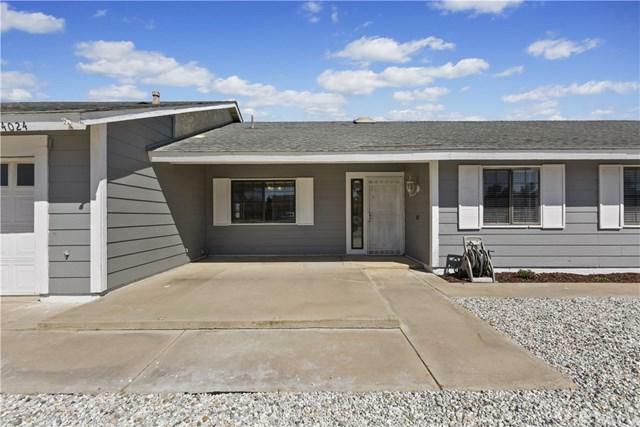 14024 Northstar Avenue, Victorville, CA 92392 (#300968200) :: Ascent Real Estate, Inc.
Come take a look at this great family home! 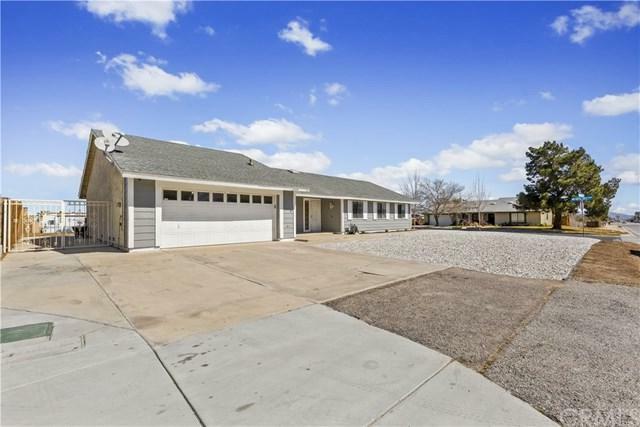 This home features 4 bedrooms, 2 baths and 2100 square feet of living space. The kitchen has been updated with new cabinets and beautiful granite counter tops and overlooks your large family room as well as an enclosed patio that walks right into your large backyard with RV access from the front as well as access from the side of the home which sits on a great large corner lot. 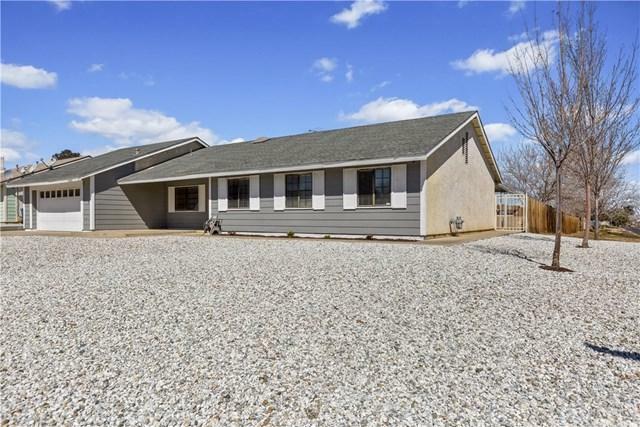 This home was made for entertaining with fireplaces in both the spacious living room Come take a look at this great family home! 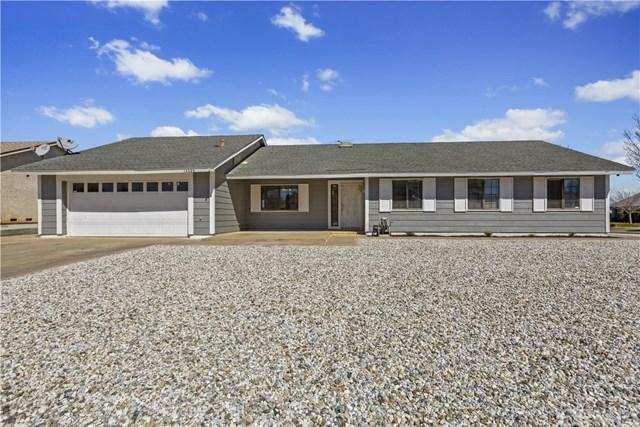 This home features 4 bedrooms, 2 baths and 2100 square feet of living space. The kitchen has been updated with new cabinets and beautiful granite counter tops and overlooks your large family room as well as an enclosed patio that walks right into your large backyard with RV access from the front as well as access from the side of the home which sits on a great large corner lot. This home was made for entertaining with fireplaces in both the spacious living room and large family room. During those hot summer days you will be extremely cool inside with the 5 Ton A/C unit that was just installed less than a year ago. The house is in the heart of Victorville within walking distance to schools, shopping, restaurants and near the freeway. So what are you waiting for? Schedule your private showing today! Listing provided courtesy of Exp Realty Of California, Inc.. Listing information © 2019 San Diego MLS, Inc.